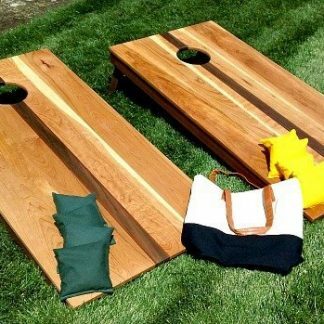 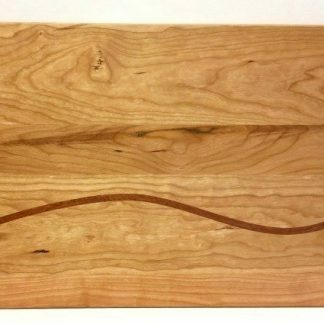 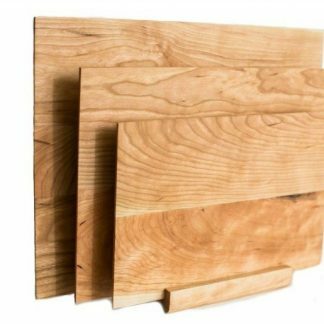 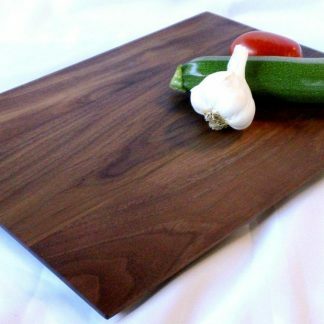 Measuring 12″ x 16″ and a full 3/4″ thick, our Cherry Veggie Board is one of our most popular boards. 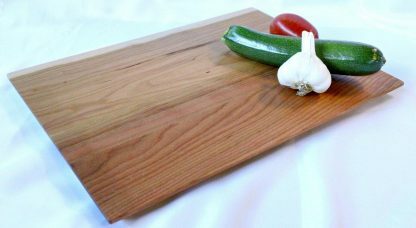 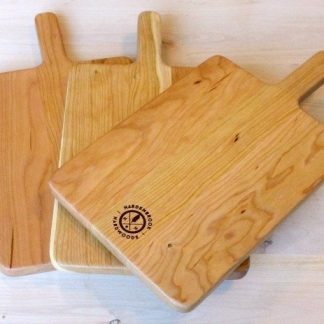 Easy to handle yet large enough for most kitchen tasks, it is finished with a blend of mineral oil and beeswax. 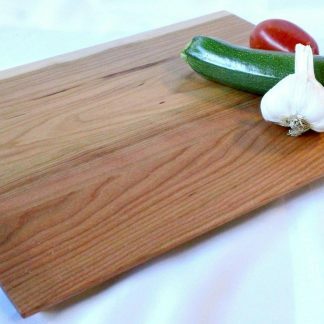 Measuring 12″ x 16″ and a full 3/4″ thick, our Cherry Veggie Board is one of our most popular boards. 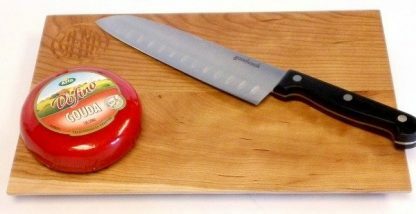 Easy to handle yet large enough for most kitchen tasks. 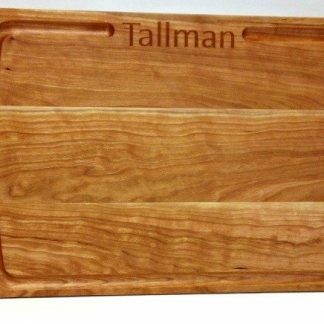 It is finished with a blend of mineral oil and beeswax and has non-skid rubber feet on the bottom.